The Scout is selecting four overlooked players who could be set for a breakout Gameweek 12 in Fantasy Premier League. 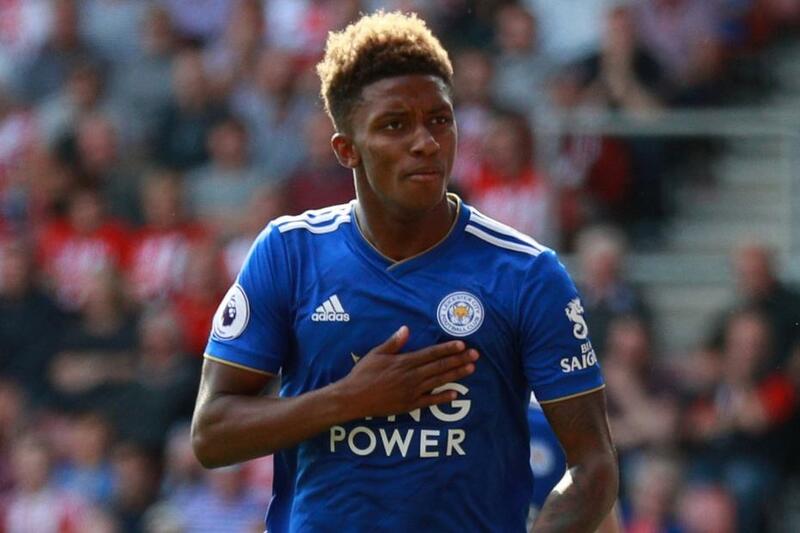 The Leicester City winger is owned by only 1 per cent of FPL managers for his home match with Burnley. Gray has been involved in both Leicester's goals since returning from injury against West Ham United in Gameweek 10. He emerged from the bench to supply the assist for Wilfred Ndidi's (£4.9m) strike in a 1-1 draw with the Hammers. And that earned him his first start since Gameweek 5 last weekend. Gray rewarded the faith of manager Claude Puel by scoring the visitors' winner in a 1-0 victory at Cardiff City. His recent impact suggests he will continue on the Foxes' teamsheet against Burnley on Saturday. Leicester will take encouragement from their visitors' recent run of results. The Clarets have conceded at least four goals in each of the last three Gameweeks. And over the season, their totals of 230 shots conceded and 77 shots on target faced are both more than any other side. Gray has the form to take advantage of those frailties, offering Fantasy managers a cut-price source of points for Gameweek 12.